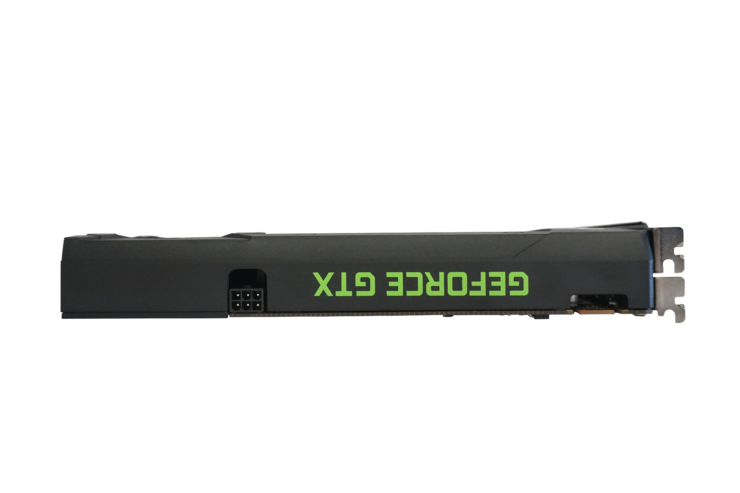 You might remember the report we published a month back which stated that Nvidia and its AIBs will be phasing out the 2GB variants of the Geforce GTX 960. 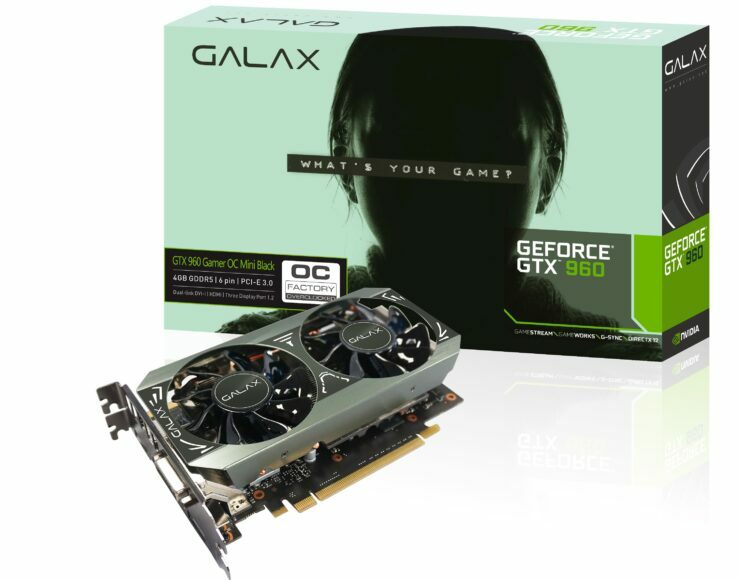 Well, that particular initiative has begun in earnest and AIBs are introducing new 4GB models of the Geforce GTX 960, as well as discontinuing the 2GB variants. This is all in an effort to make the GM206 powered graphic card a more attractive buy (and be more competitive) than the AMD Radeon R9 380. 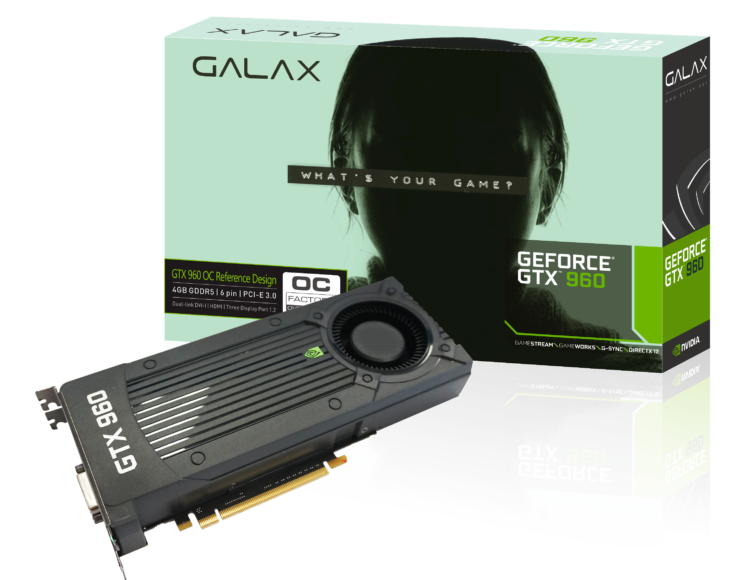 NVIDIA’s GeForce GTX 960 was the first to feature the GM206 graphics processing unit, which is a very skimmed down core compared to the GM204 core. 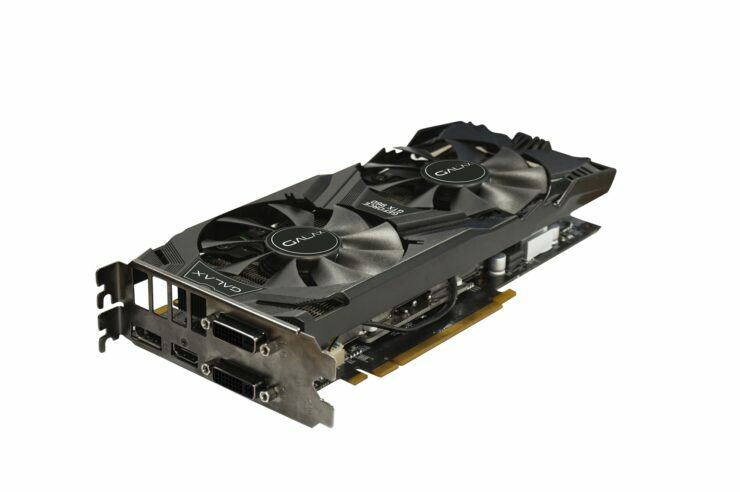 As far as specifications are concerned, the GM206 based GeForce GTX 960 features 1024 CUDA cores, 64 Texture mapping units and 32 Raster operation units. 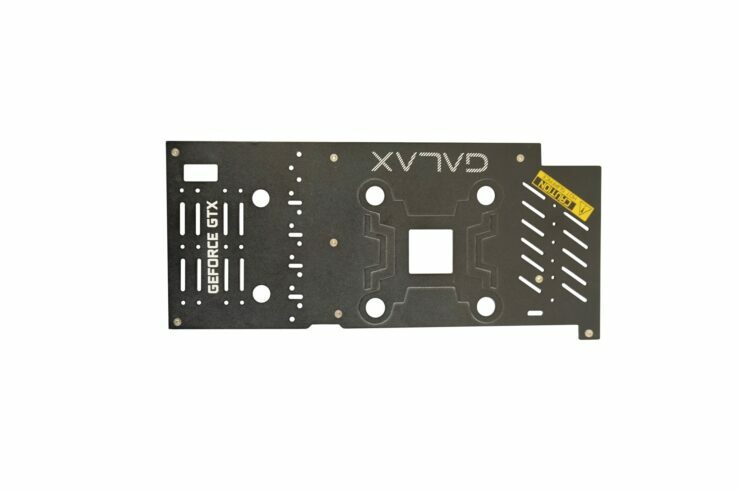 It is clocked at 1127 MHz base and 1178 MHz boost clock. 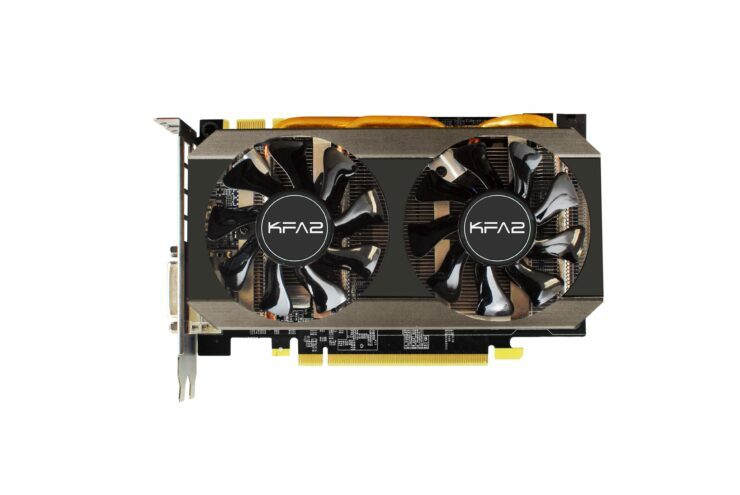 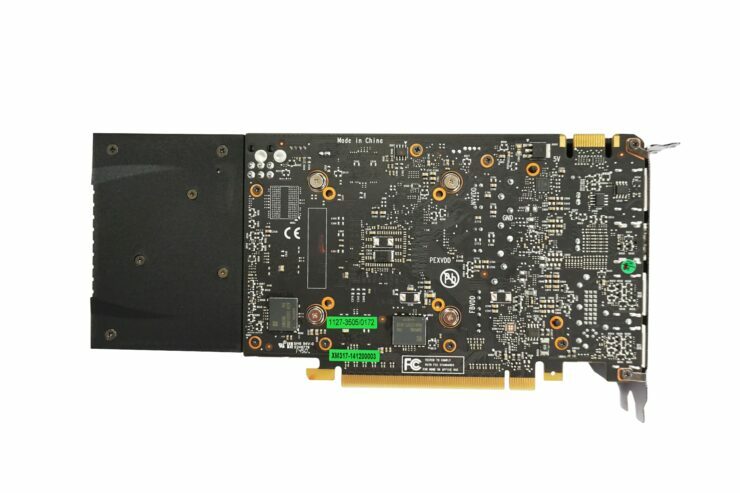 The graphics card also comes with a 2 GB GDDR5/4GB GDDR5 video ram which operates along a 128-bit bus that is clocked at 7.00 GHz (1753 MHz QDR), pumping out 112 GB/s of cumulative bandwidth. 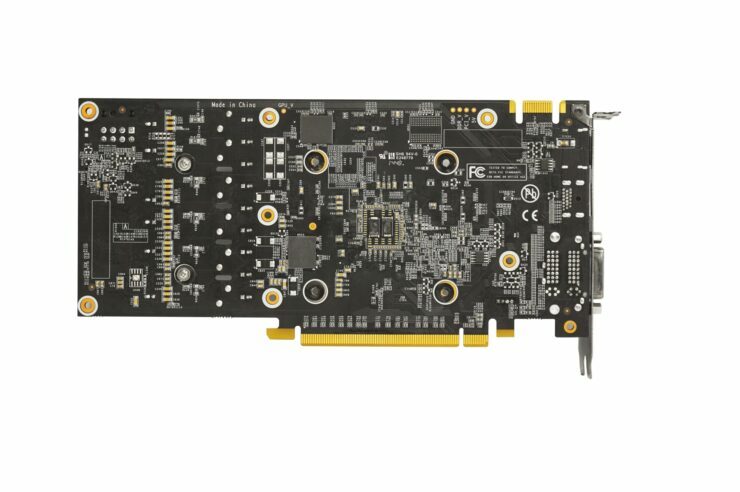 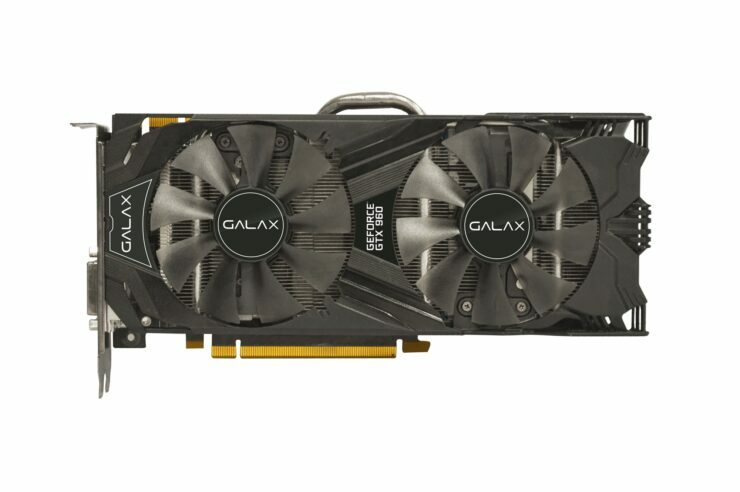 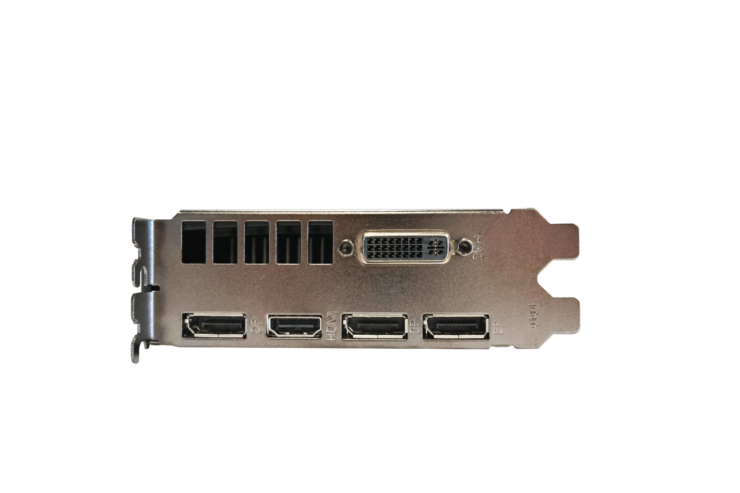 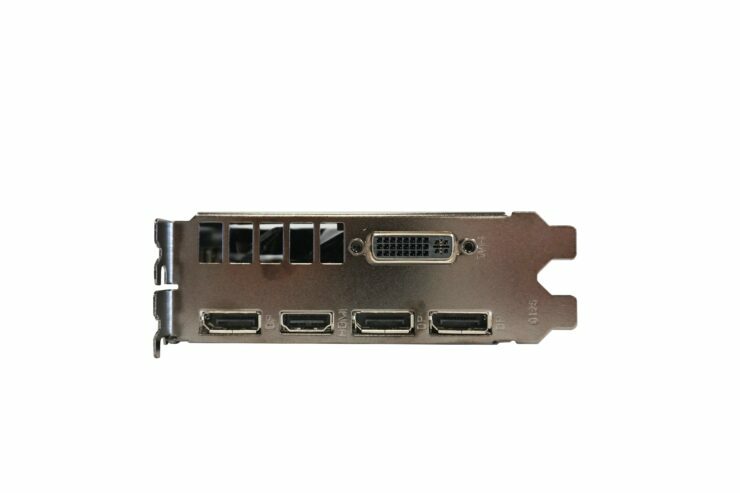 The GeForce GTX 960 graphics card will feature a TDP of 120W that will be provided by a single 6-Pin connector while display outputs include Dual-DVI, HDMI 2.0 and a single display port. Nvidia and its Add-in-Board partners have begun phasing out of 2GB variants of the GTX 960, leaving behind the existing 4GB variants as well as introducing some new ones. 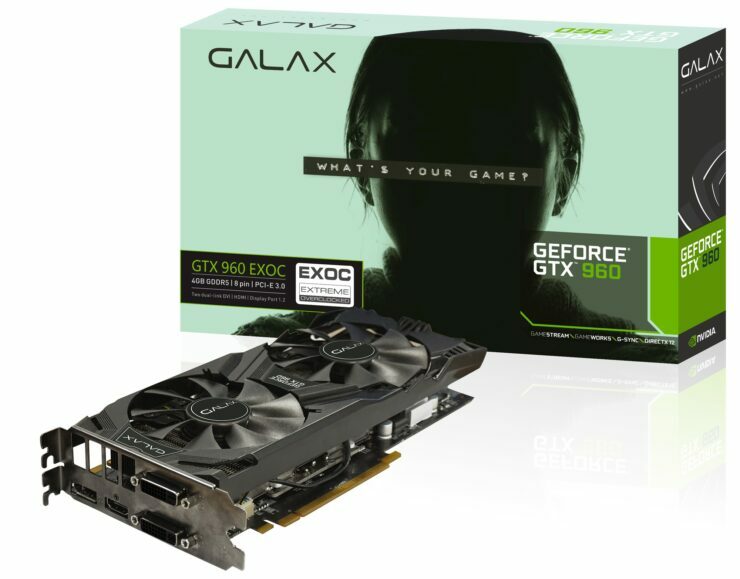 This probably comes in response to the fact that the GTX 960 under performs when compared to its price-rival: the AMD R9 380. The card was originally pitted against the AMD Radeon R9 280, which actually had a bus width of 384 bits and consequently, 3GB of vRAM. 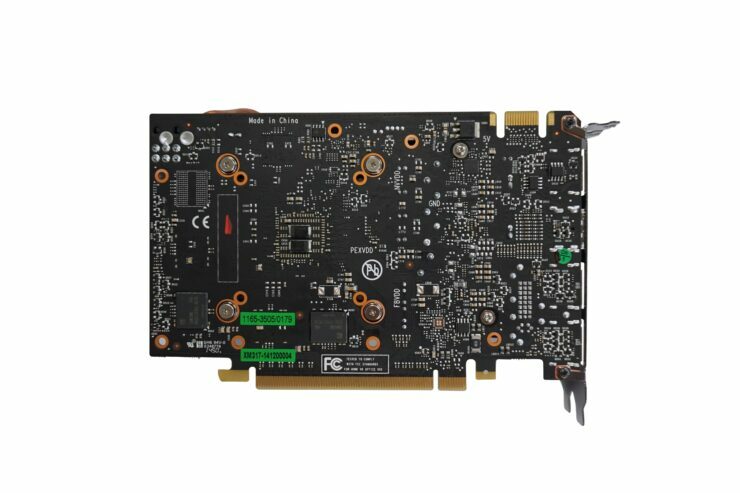 Since we are dealing with 1080p or lower resolutions, the bus width doesn’t really come into play (remember, Maxwell has some pretty amazing color compression technology) but with games like Shadow of Mordor demanding huge chunks of vram, 2GB is really too less for any modern day graphic card. 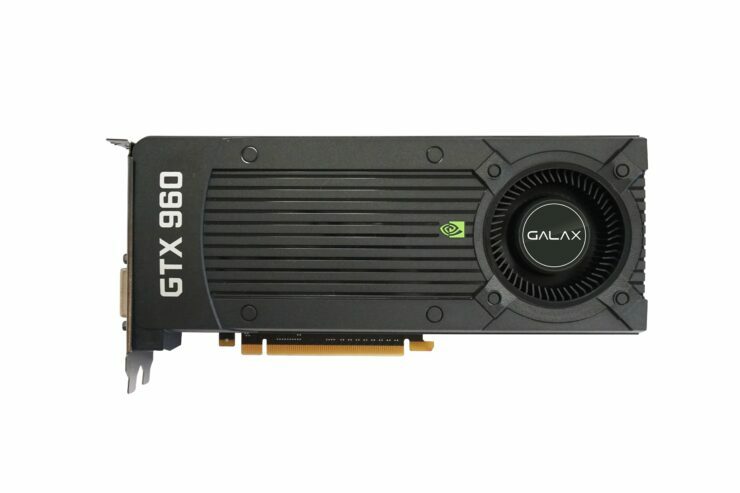 Now that the GTX 960 is pitted against the Tonga Pro based R9 380, a card which is cheaper, and more powerful I might add, Nvidia has all the more reason to do some rethinking about this particular price point. 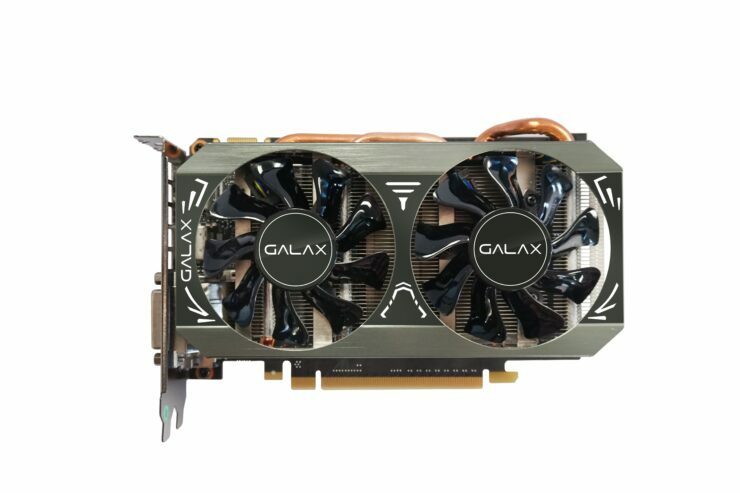 Although the excess 2GB of vRAM (for a total of 4GB) wouldn’t change much in most games, in AAA titles where the vRAM is becoming a bottleneck and the excess load is being offloaded via PCI-E to secondary memory sources, there should be significant gains in performance. 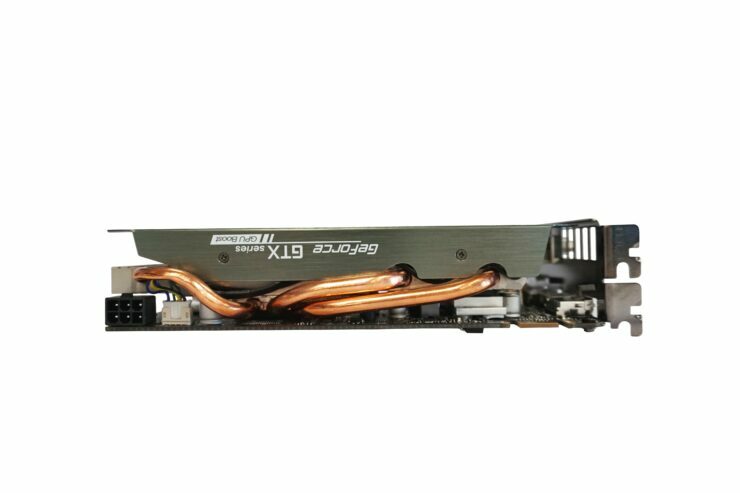 Of course, the Maxwell GM206 is an insane overclocker, so with decent overclocks and 4GB of vRam, it may just be able to put one over an R9 380. 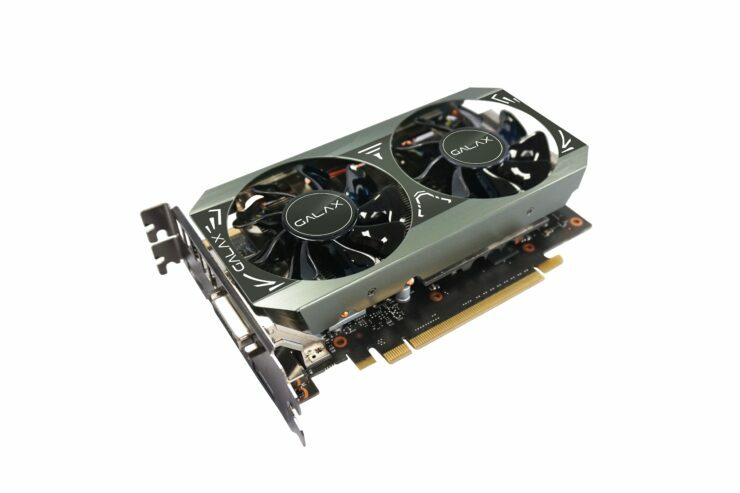 It is worth noting here that according to our information, all AIBs including ASUS, MSI and Gigabyte launched new 4GB versions of the GTX 960. 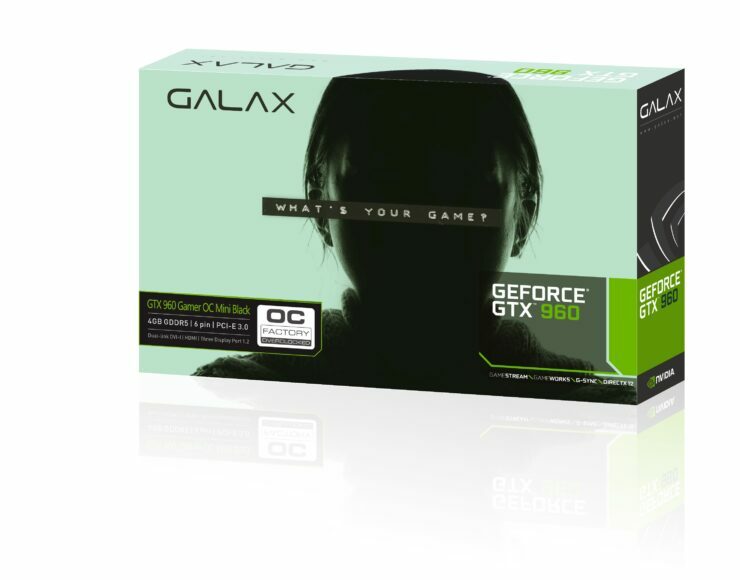 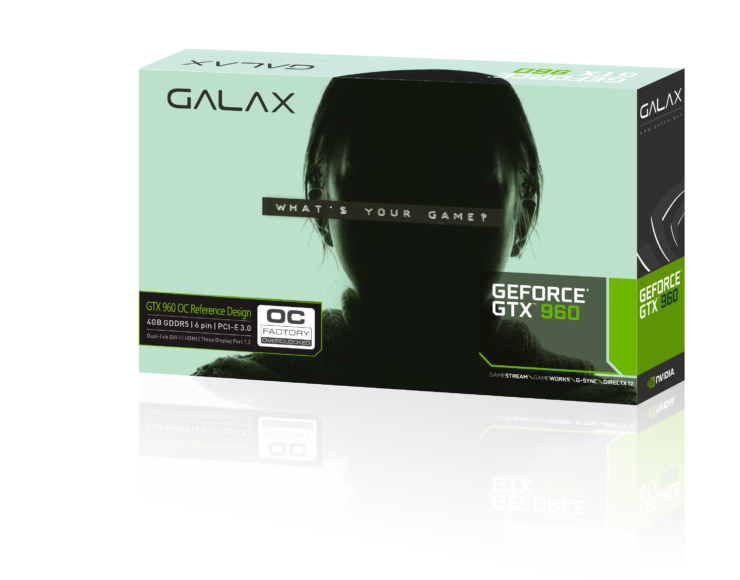 Infact, here are some shiny new (and recently released) 4GB variants of the Nvidia Geforce GTX 960 from GALAX and KF2.